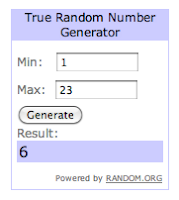 Smaller in Time: GIVEAWAY WINNER! Congrats to Spoonful of Me, she just won a sparkly headband from my headband giveaway! Thank you. I have sent you an e-mail with my mailing information. I love your blog, you are such an inspiration.